Traveling anywhere for a holiday when you have children is a hard feat in itself. You want to know if the location is appropriate, the weather not too hot, the entertainment not boring. 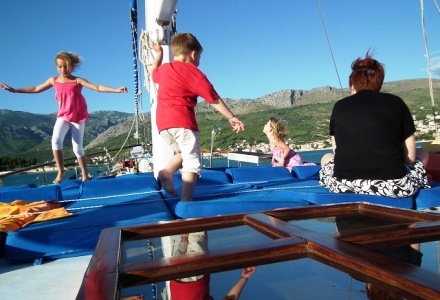 It’s no different when booking for a family gulet cruise around Turkey. You want to ensure the food is suitable for your children and that they have plenty to do. Below you can find an insightful program, perfect for groups that have small children. 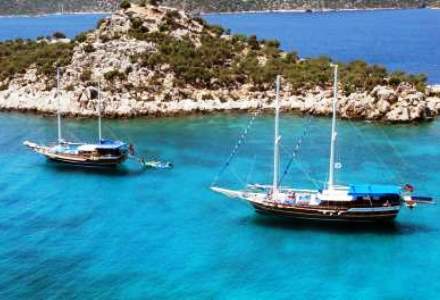 Here you can find out what to expect on a gulet cruise and if it will suit your needs. 1. 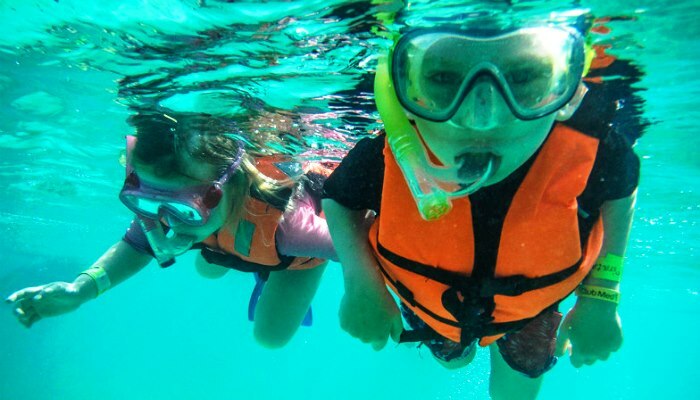 Organize a structured itinerary, filled with safe places for swimming and snorkeling – all the great stuff kids love to do! 2. Consider booking full board on your cruise (this includes breakfast, lunch, and dinner) – this makes mealtimes easier and less stressful waiting around in taverns and restaurants inland. 3. 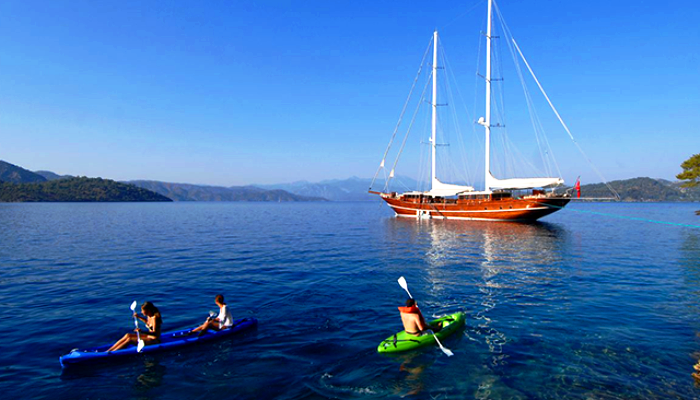 Choose a gulet that has a large salon and TV – great for lazy days or if the weather is not good for swimming. 4. Book a gulet that doesn’t go out into the open sea – pick one that will stay close to coasts and bays, as the water is safer here for swimming and playing. 5. 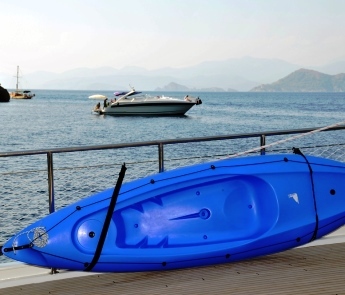 Check the equipment the gulet provides – canoes and snorkeling gear is a must if your children love to explore! 6. Try to seek out those gulets where the crew are child-friendly, as they will be great with them and give them lots of things to do. 7. Consider the chefs. Children tend to not like sea food and local specialty dishes – check the chef onboard will be flexible in terms of types of food they serve. When there were also options for parents to have a night away from their children, if they wanted to. Now – take a look at our available programs, suitable for all families! 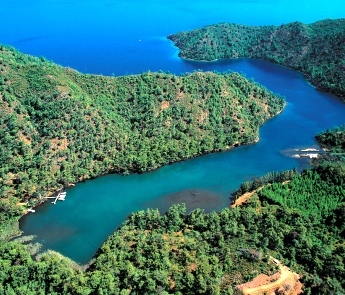 A relaxing nature & bay cruise in Turkey! Amazing private areas and beautiful bays! 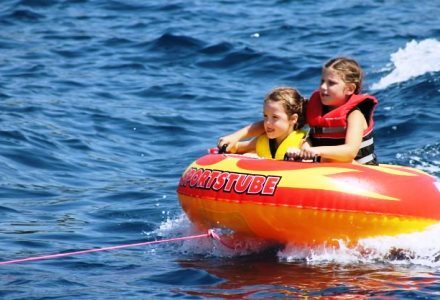 Families can really take time to relax and unwind in beautiful Turkish bays and enjoy swimming and water sports. 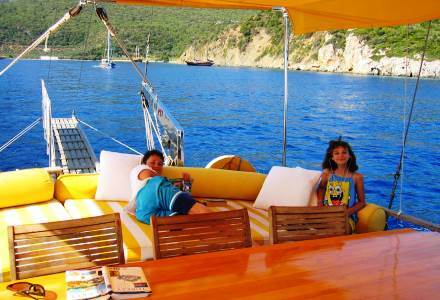 Parents can stay on the gulet and just take it easy with a good book as the kids dive and splash in the crystal-clear water! 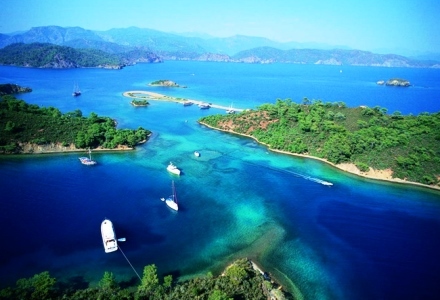 Exquisite turquoise bays perfect for swimming, snorkeling and water sports. Water ski, learn to use a canoe or take part in some great water rides! This tour is very flexible in terms of the itinerary as there are plenty of places to choose from for taking trips and enjoying the Turkish culture. 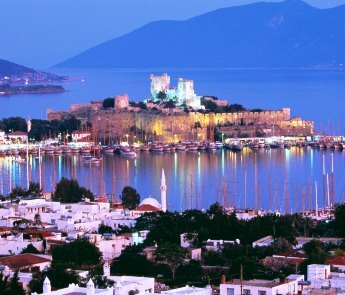 Located in a beautiful area, Bodrum is an exciting and vibrant place to begin your cruise. You can take a day to explore the wonders of Bodrum, or set off on your cruise straight away. 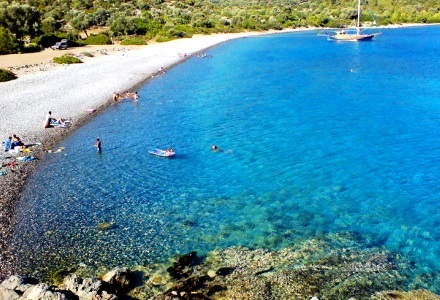 Orak Island is an amazing place, dotted with olive trees and surrounded by a cool, clear sea perfect for the kids to swim in. Then it’s on to Cokertme, which is a tiny village where you can visit unique taverns for a bite to eat before setting off to the next bay. Bodrum has a rich culture and history, and the shops are great too. The food there is exquisite, and there’s lots of different things that are fun for all the family – from small children to grandparents! Children love to visit Dolphin Park on the Karacasogut trip – you can have a once-in-a-lifetime experience and swim with dolphins! Tour Yaliciftlik Village and get a genuine Turkish experience. Gokova bay is a popular place for children to snorkel and take part in great water sports. 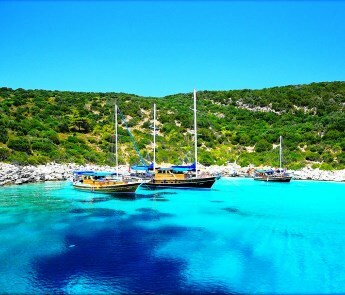 Go on the Yedi Adalar “7 Islands” cruise and experience nature that is unspoiled and away from the masses. The cruise is of 7 small islands near the Turkish coast and is a beautifully relaxing place where parents love to take walks and bask in the sun as the kids play in the water. Tulza and Longoz bay are both equally amazing, but unique places to escape the crowds and enjoy a relaxing experience or for swimming and snorkelling in the tranquil waters. 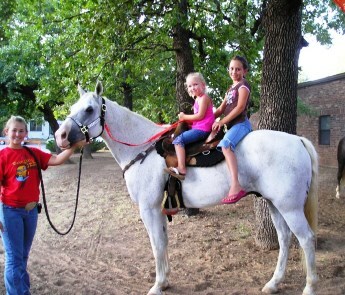 You also visit Karacasogut village for the amazing Dolphin Park – you can also take part in horseback riding! Lined with olive trees – delectable in the right season! 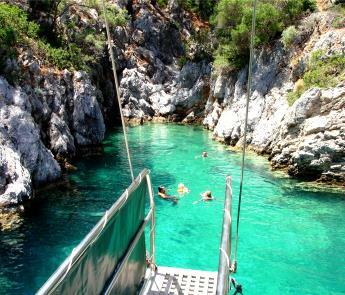 – Cleopatra Island is breath-taking. Kids love it because the water is amazing for swimming and parents can sit back and enjoy nature all around them. Visit the Byzantine ruins, an experience in itself. Here you can relax in unique bays, swim, and explore nature as it is meant to be experienced. 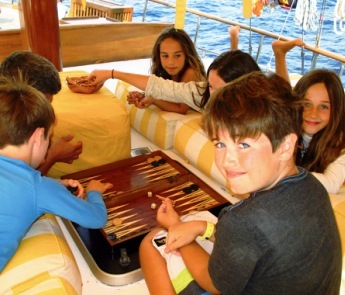 Send us your wishes and we will help you finding the best gulet for your family.